OPEN HOUSE this Sunday April 21st 2:00-4:00! 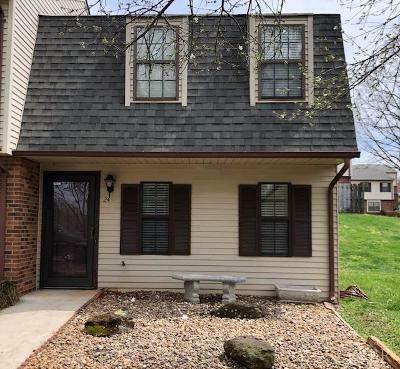 !This END UNIT close to the city but located in Campbell County has 2 Bedrooms 1.5 Baths, fresh paint, newer flooring, updated appliances, spacious eat in kitchen with plenty of cabinets, awesome patio with space for entertaining, Large Bedrooms and nicely updated Baths. Enjoy the amenities of the Lighthouse Community Clubhouse such as the Indoor/Outdoor pool, Tennis and Basketball Courts, Playground, and Grounds/Exterior Maintenance with snow removal. Come see soon because this will not last long!